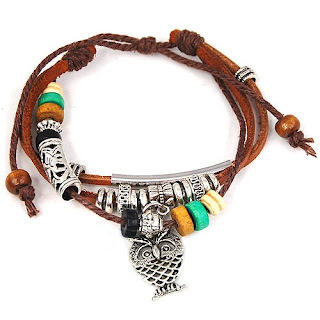 Owl & Wooden Beads Adjustable Leather Bracelet only $3.99 w/ Free Shipping! Head to Amazon to score this super cute owl bracelet for only $3.99 shipped! It has an adjustable wristband and colorful wooden beads.